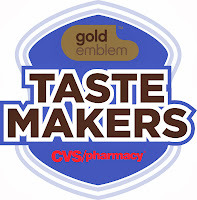 I recently found out that I am now a part of the Gold Emblem Taste Makers program from CVS/pharmacy and I am so thrilled to be one of their Gold Emblem Taste Makers! 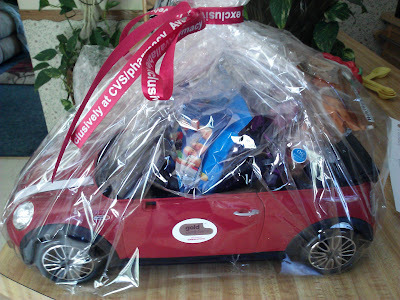 From time to time, I get to sample various tasty foods from the Gold Emblem line, exclusively available at CVS/pharmacy! And best of all, the big car was filled with delicious Gold Emblem snacks!!! 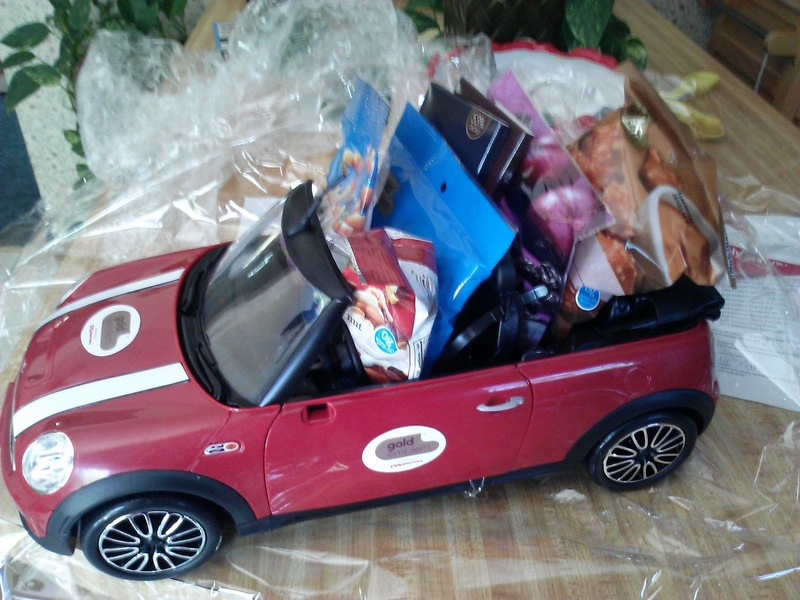 I love the packaging, my kids LOVE the car for their dolls and toys and my husband and I LOVED the snacks! It had quite a variety of Gold Emblem snacks fit into the car and my mouth started watering with every snack that I pulled out! My favorite snacks were the Dried Prunes (I love snacking on dried fruit!) 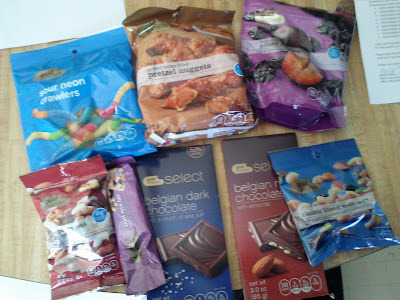 and, of course, the Dark Chocolate bars (how did they know these are my favorite?? :) My husband LOVES the Peanut Butter Filled Pretzel Nuggets and the Belgian Milk Chocolate bars! The other snacks were really good too and are perfect as a snack option to grab on your way out the door to your next beach trip, ball game or hike. Even better, you can conveniently grab these delicious items at your neighborhood CVS/pharmacy on the way to your next activity. Never go hungry this summer at snack time with the great Gold Emblem snacks from CVS/pharmacy!